High-profile shades. Made for play. 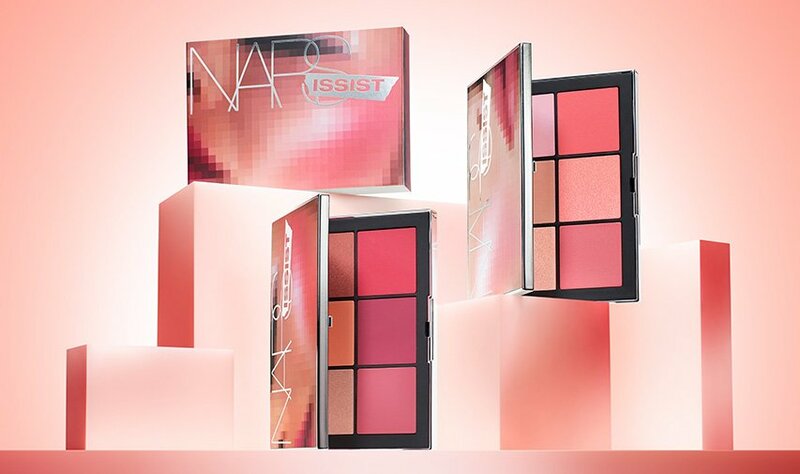 Take your status to the next level with limited-edition NARSissist Wanted Cheek Palettes. 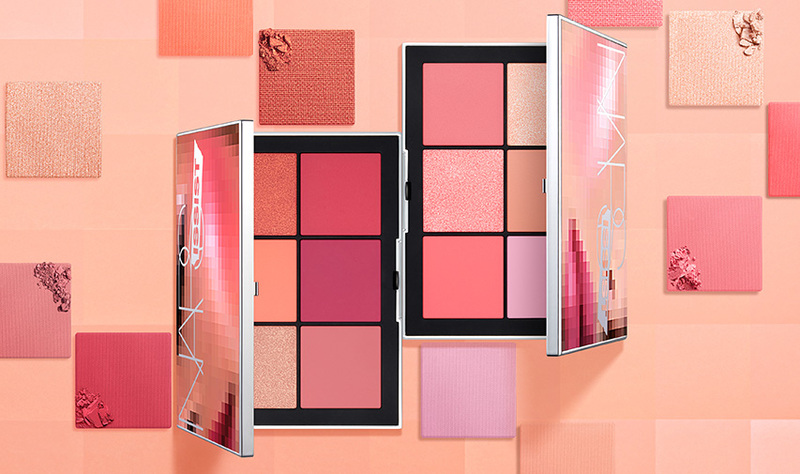 Swipe and sculpt your way to customized cheeks with a coveted wardrobe of matte and shimmer blushes in the cult-favorite NARS formula. 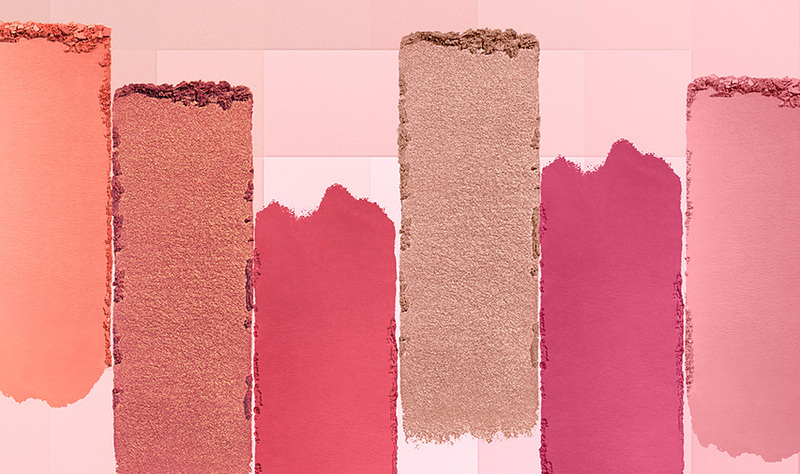 Brighten up with cool corals and pops of pink, or go bold with radiant reds and deep raspberry. Shades, craved. Profile, raised. 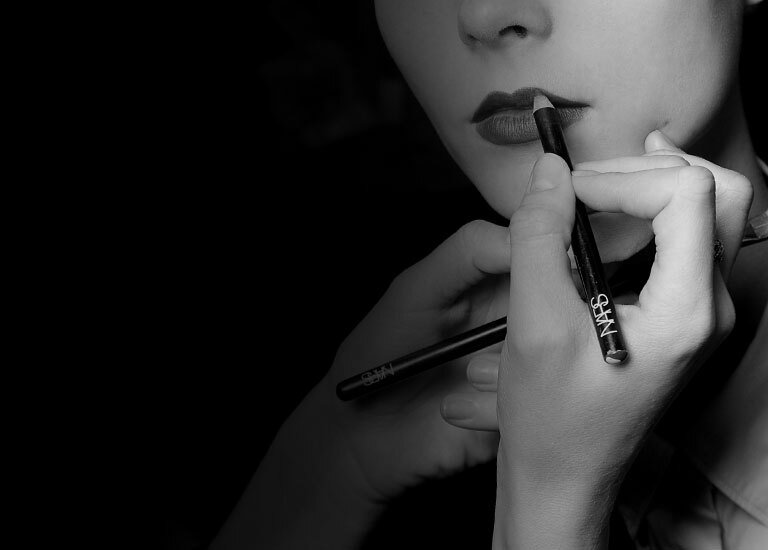 #NARSissist. 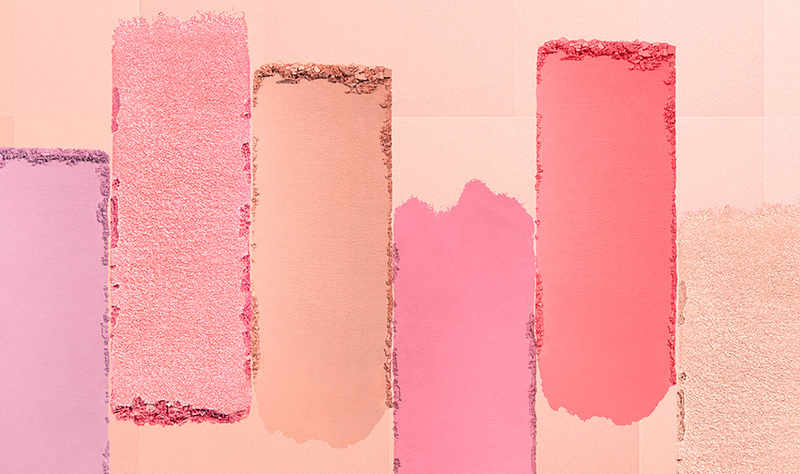 Mix of six subtle and bold blush shades create a flattering wardrobe for cheeks. Apply three shades for a dimensional cheek. Use the darker shade to contour, the lightest to highlight and the brightest to pop.